The Premier Neuro Bass series from Premier Sound Bank is our newest and quite possibly the heaviest and most crisp set of samples we have released yet. We have carefully crafted 100 unmatched Neuro Bass samples and loops that are sure to add the extra heaviness to your productions. Disclaimer: Please note that we have included drum samples in this preview from our Drum & Bass Superpack Volume 2 and Dubstep Superpack. 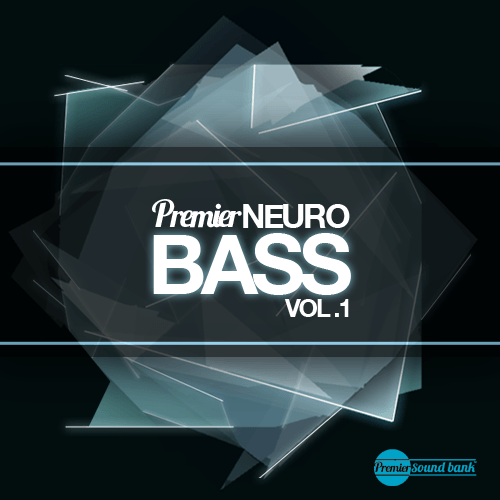 The Premier Neuro Bass pack only includes bass loops and samples.